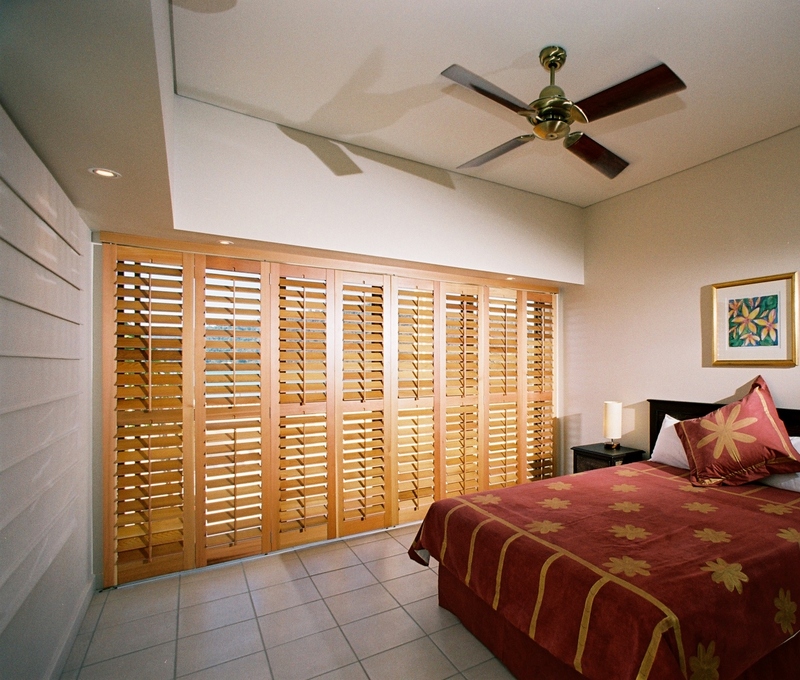 Polyresin plantation shutters designed to never warp, crack, peel or need painting. 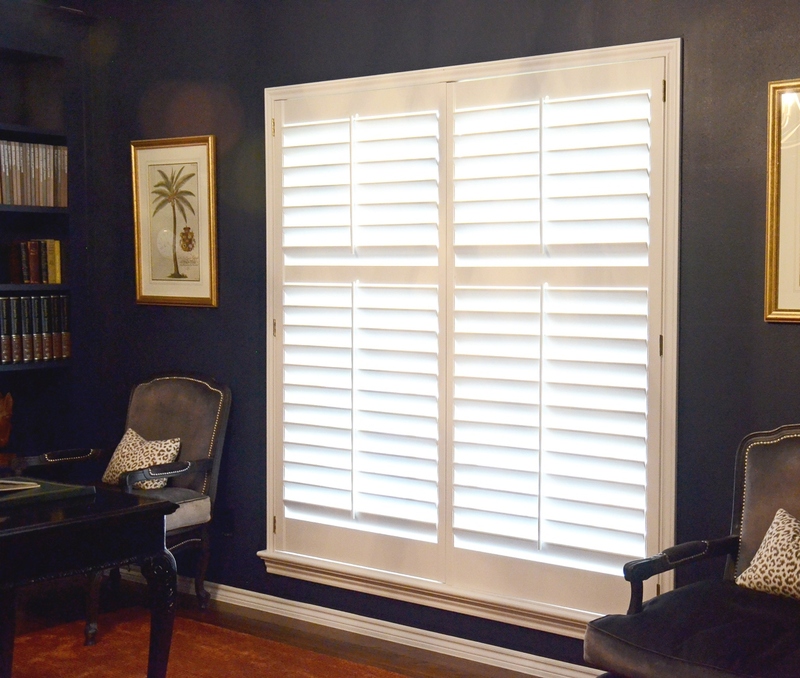 Transform your home into a colonial or provincial style paradise and make your neighbours jealous with a set of plantation shutters. 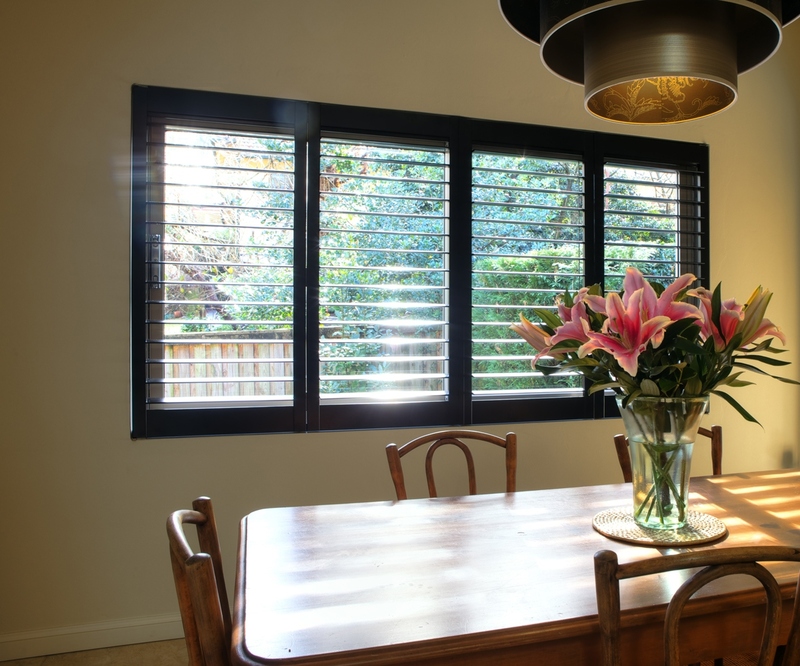 Our collection of timber style shutters made from polyresin are designed never to warp, crack or peel and will never need painting. 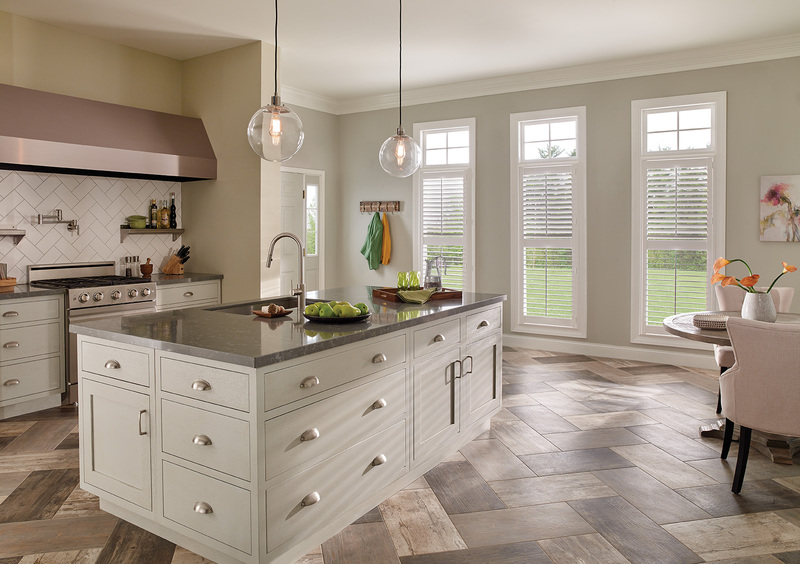 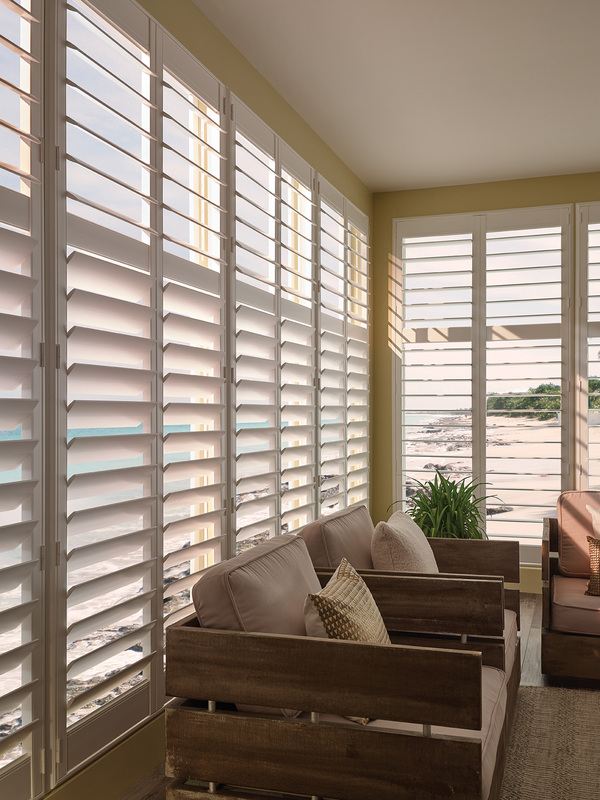 Ideally suited for kitchens, bathrooms and other high humidity areas our shutters have no unsightly staples which may rust and will not warp, crack or swell due to water exposure. 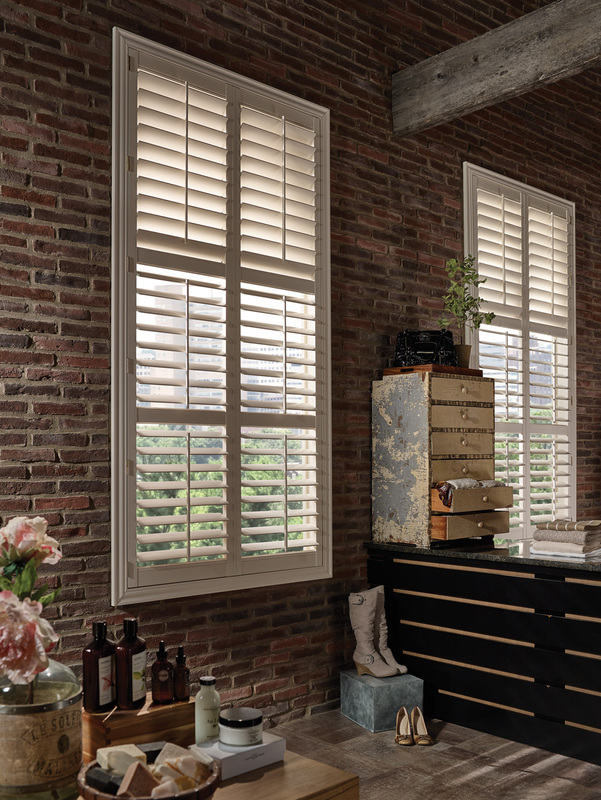 When the panel doors and louvres are closed the shutters provide a layer of privacy and sound insulation, perfect for street facing windows. 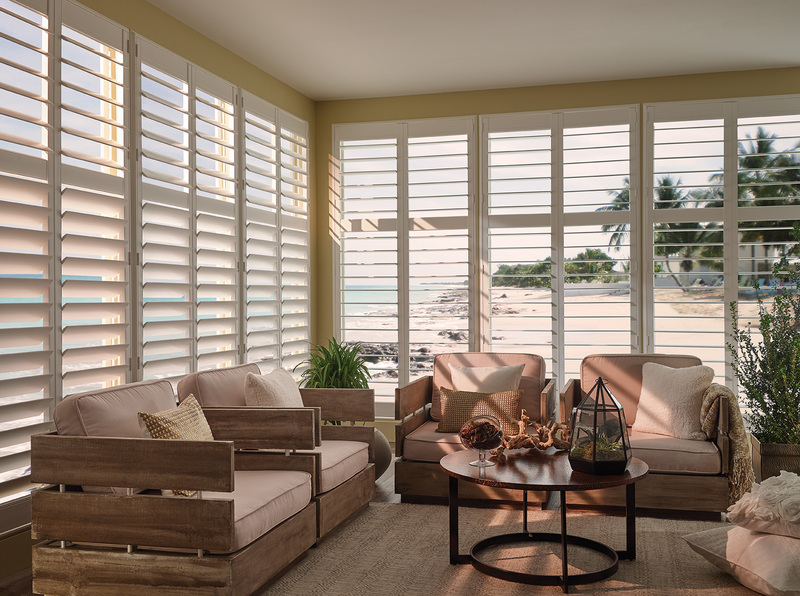 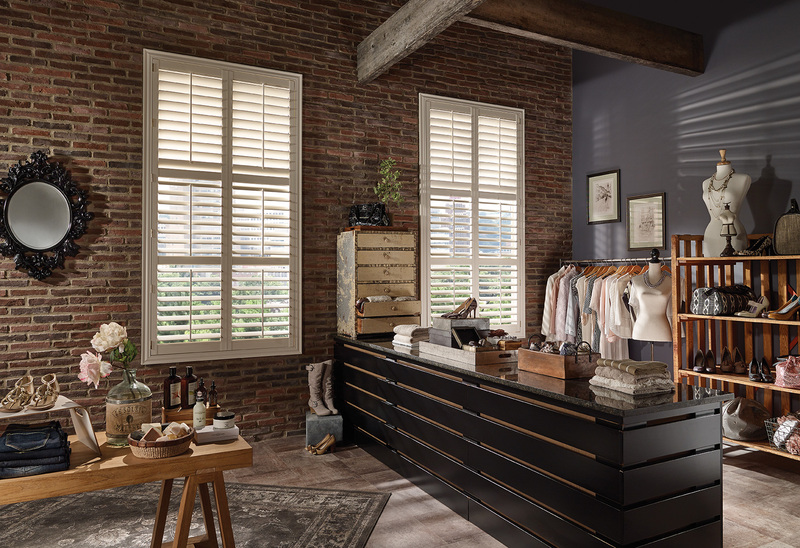 Shutters create a barrier that helps insulates your room, keeping warmth in during the winter and helping to reduce your heating bills. 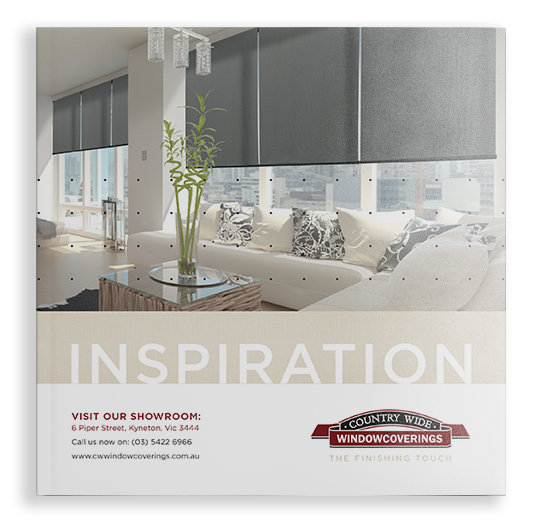 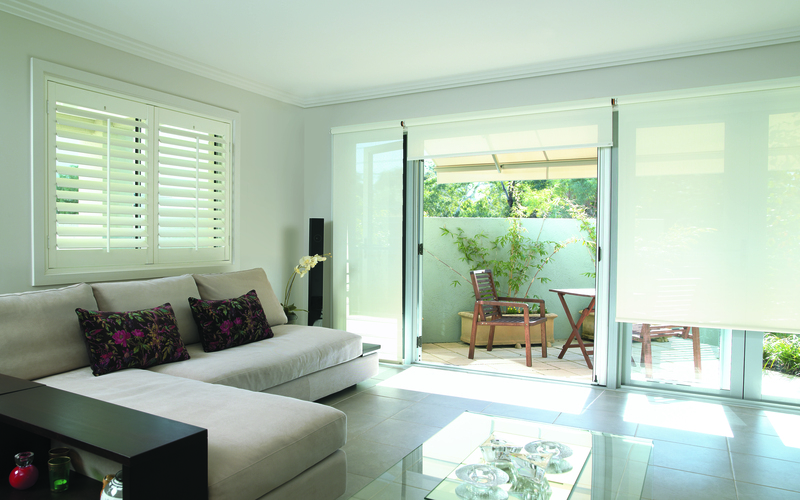 In the summer, opening your windows and keeping panels closed assists in keeping unwanted heat out, whilst allowing the air to circulate. 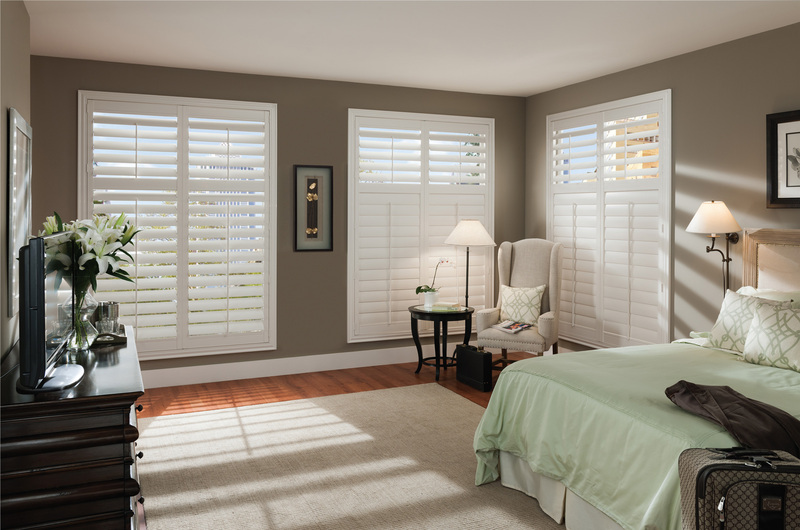 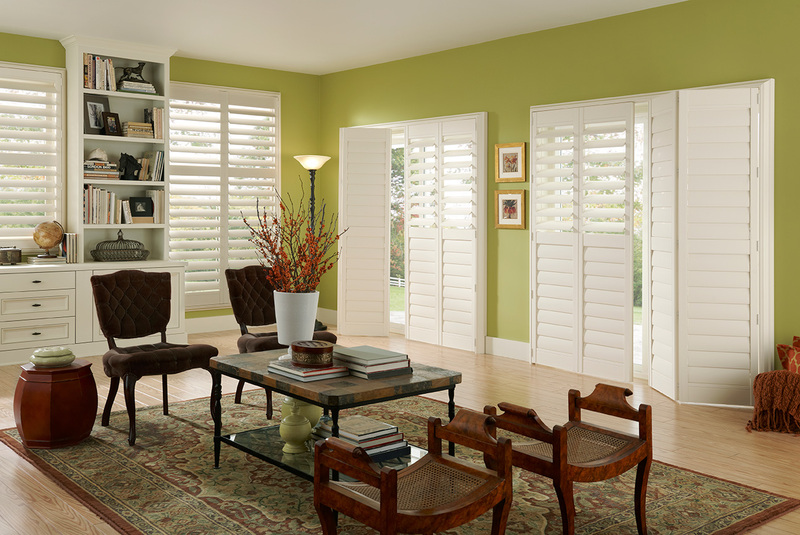 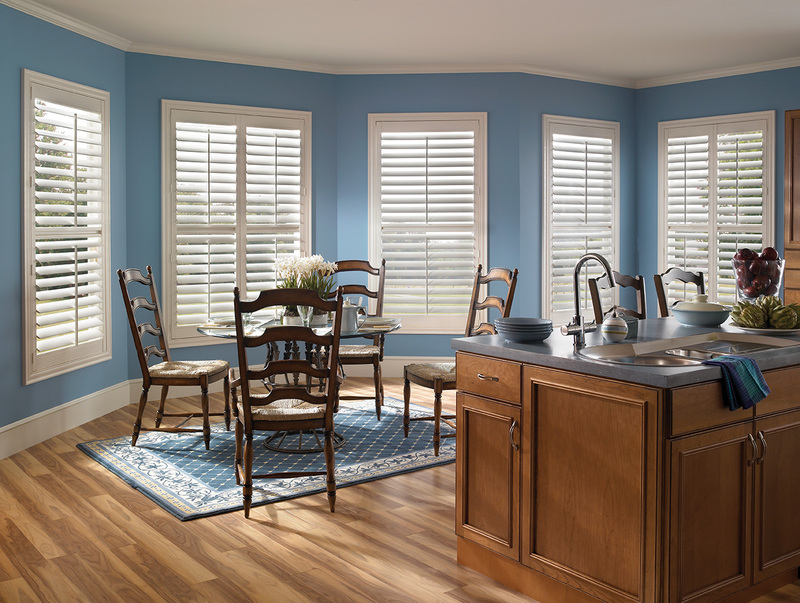 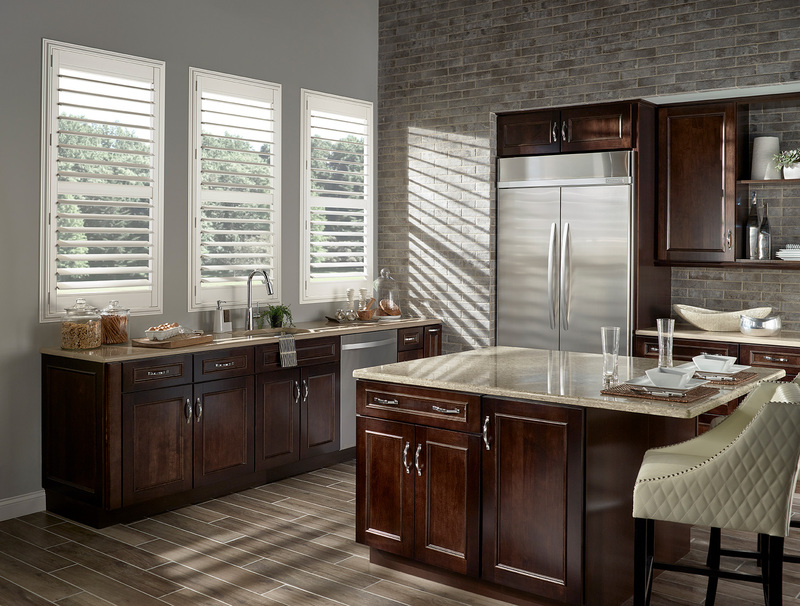 Interior shutters require very little maintenance; an occasional quick wipe down will keep them clean. 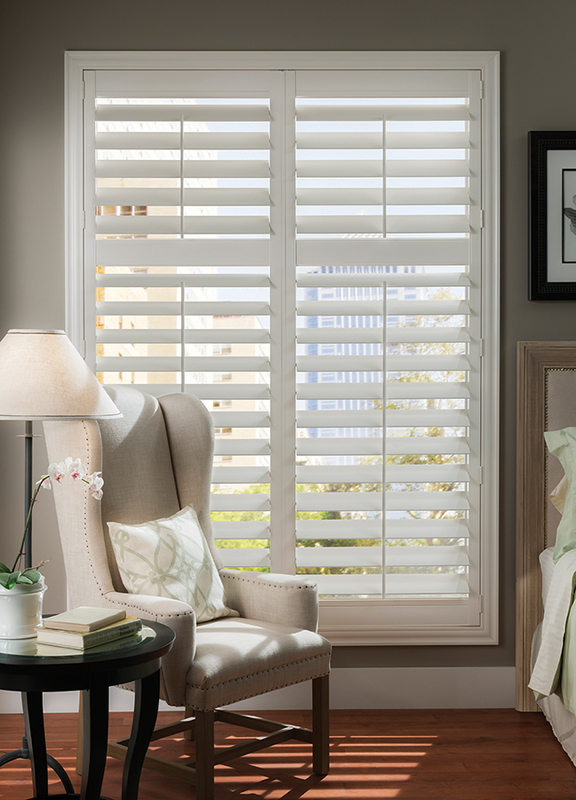 Last but not least, plantation shutters are a much sort after feature that boosts the curb appeal of your home. 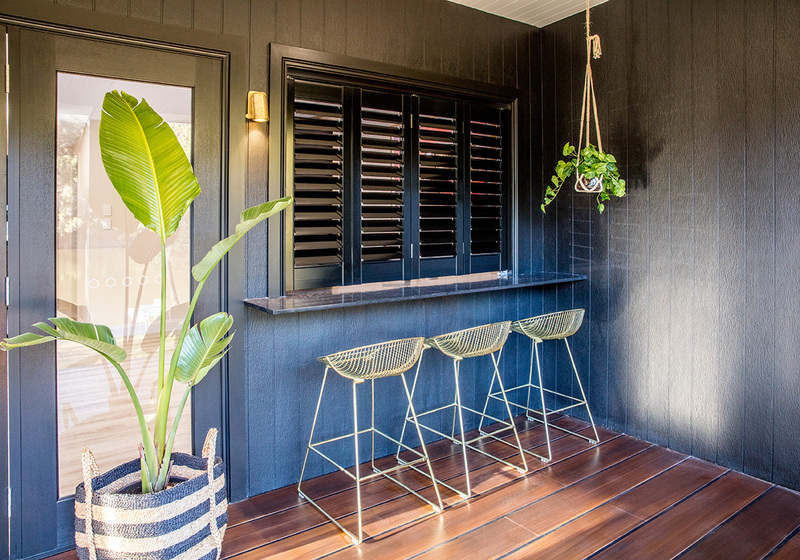 They can disguise unsightly PVC windows and because they are a permanent fixture, they could help increase the potential price of your property.